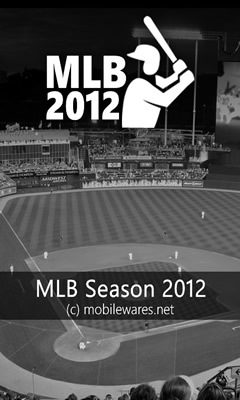 Special : Get it now for 25% off the Regular Price (USD$1.99) until April 2012! 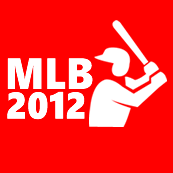 Track the current Major League Baseball 2012 Season (including Spring Training) - and get the complete experience including Live Scores, Schedules, Standings, Latest News, Twitter Feeds, Stats, Venue Details and more - with this mango enhanced app. Don't miss a thing this season - live data is streamed directly into the app from our server - delivering updated schedule information, match scores, standings and various news and stats as the season progresses.